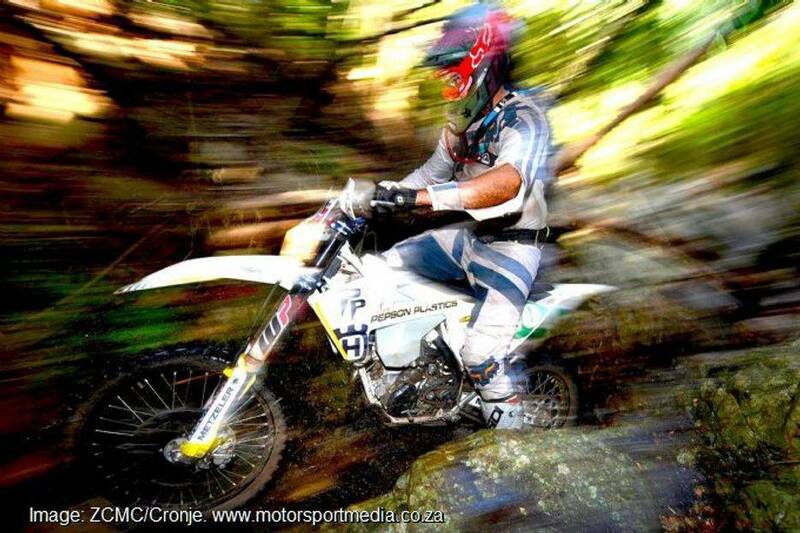 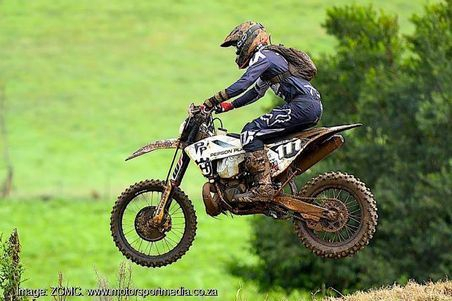 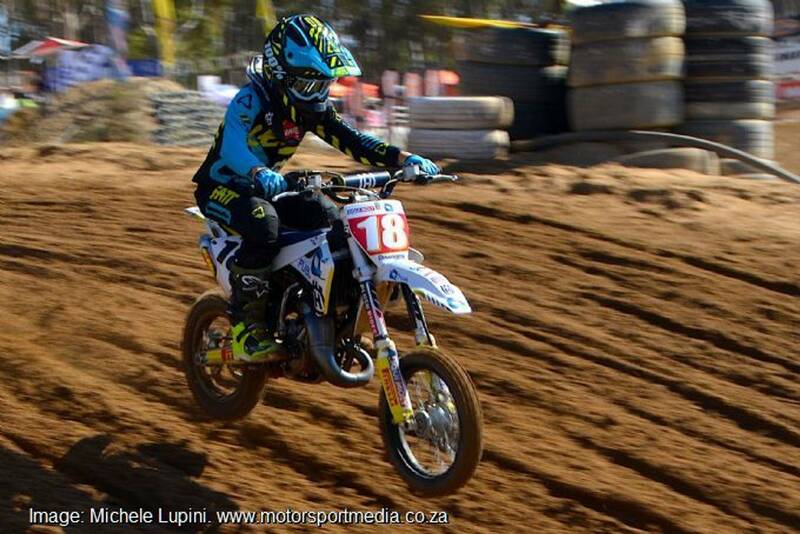 Pepson Plastics Husqvarna Racing enjoyed a strong second round of the 2019 South African National Enduro Championship when William Oosthuizen powered to a dominant E1 class victory at the Powersol Piesangsberg Enduro in Britz in the Northwest Province on Saturday, while teammates Brett Swanepoel and Matthew Green came home fourth in E2 and E1 respectively. 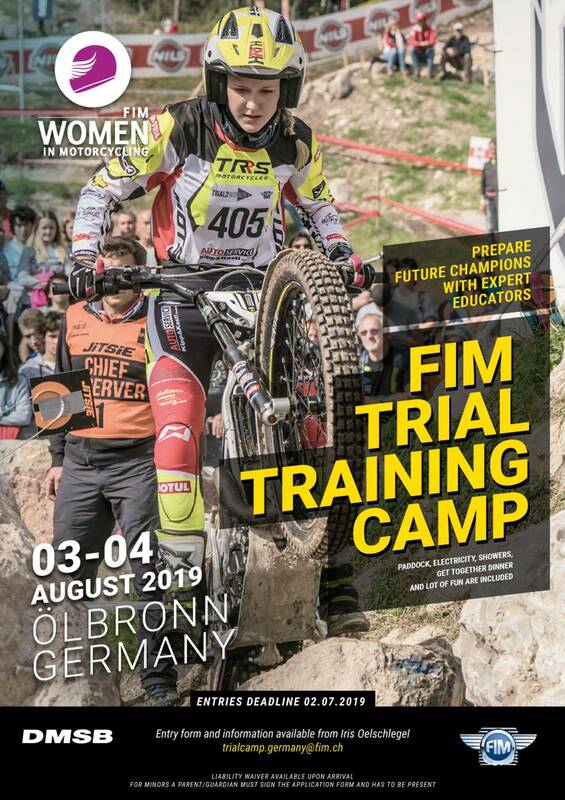 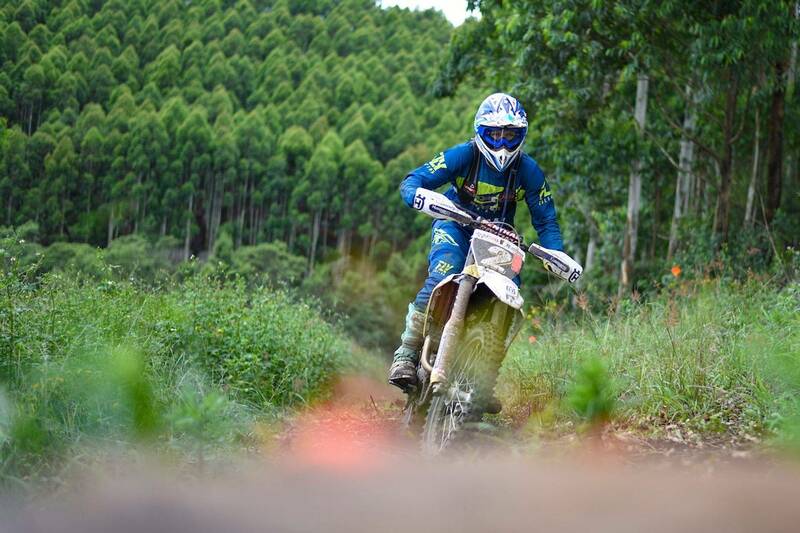 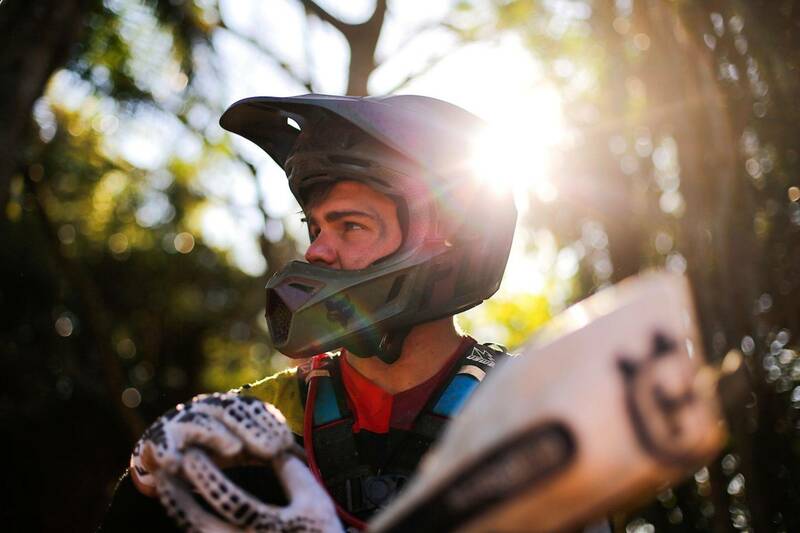 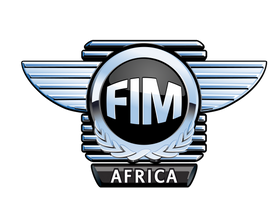 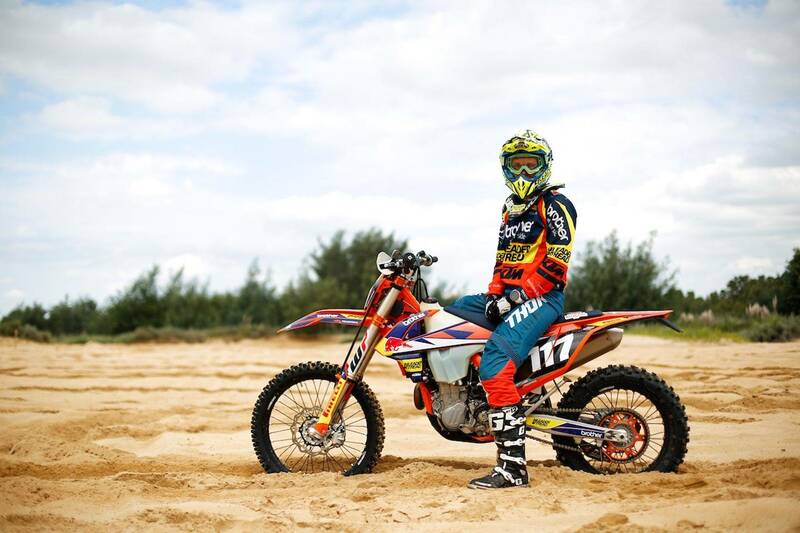 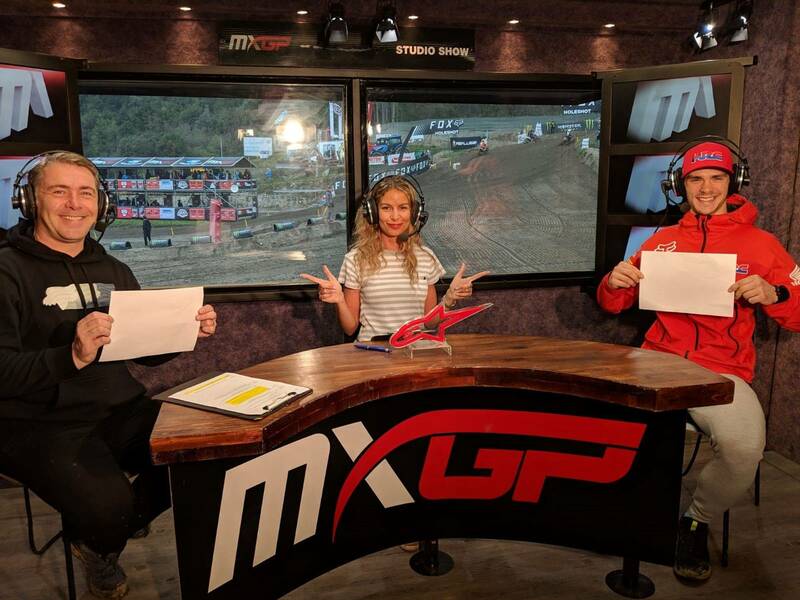 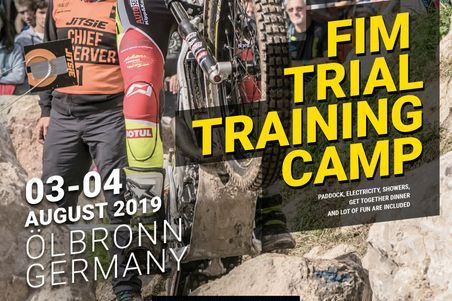 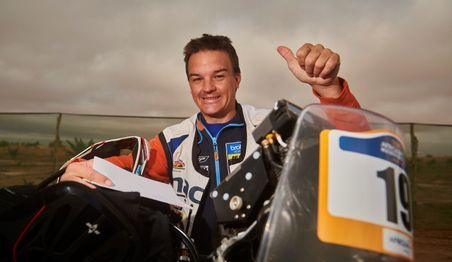 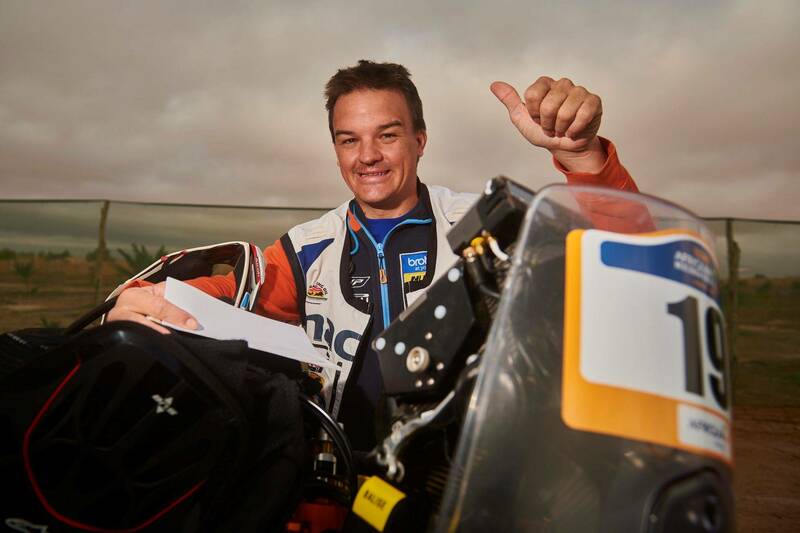 Pepson Plastics Husqvarna Racing heads to Britz in the Northwest Province for the Powersol Piesangsberg Enduro — the second round of the 2019 South African National Championship with a spring in its step as its star rider line-up of William Oosthuizen, Brett Swanepoel and Matthew Green cannot wait to get their teeth into the flesh of the season. 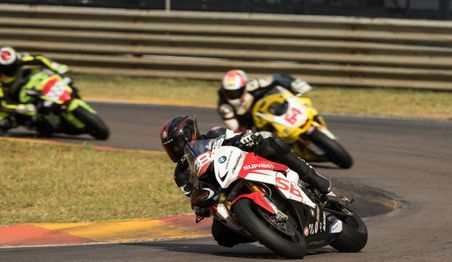 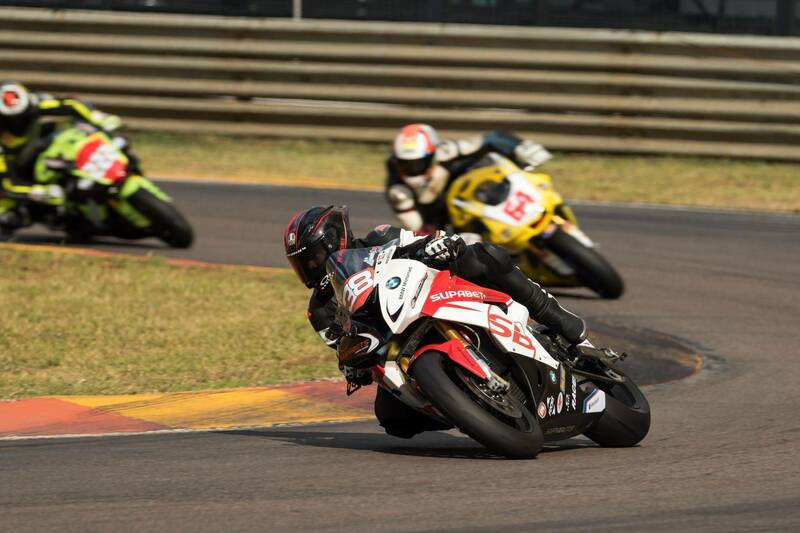 Lance Isaacs claimed his first national superbike race win in almost four years when he powered his Superbets Gaming Group BMW Motorrad S1000RR to victory in the opening heat of the second round of the 2019 SA SuperBike championship at Zwartkops on Saturday, 6 April.